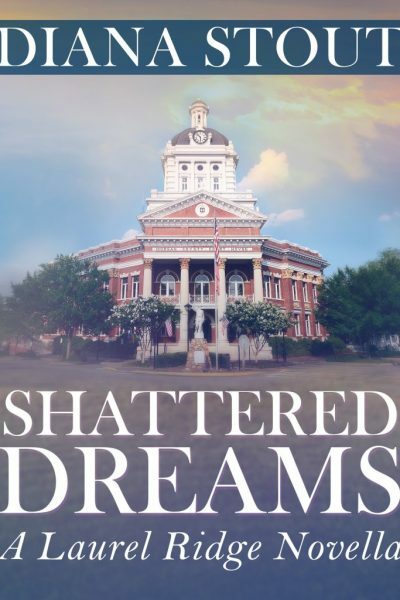 Shattered Dreams – Amazon E-book. His voice always had been her undoing. Especially in the dark as they were now. “I bet you didn’t know that the best way to create heat is to run two people together. Remember?” he asked. … in a small Georgia community where nothing remains hidden forever. See entire collection of covers Click on the covers to learn more about each story’s progress.